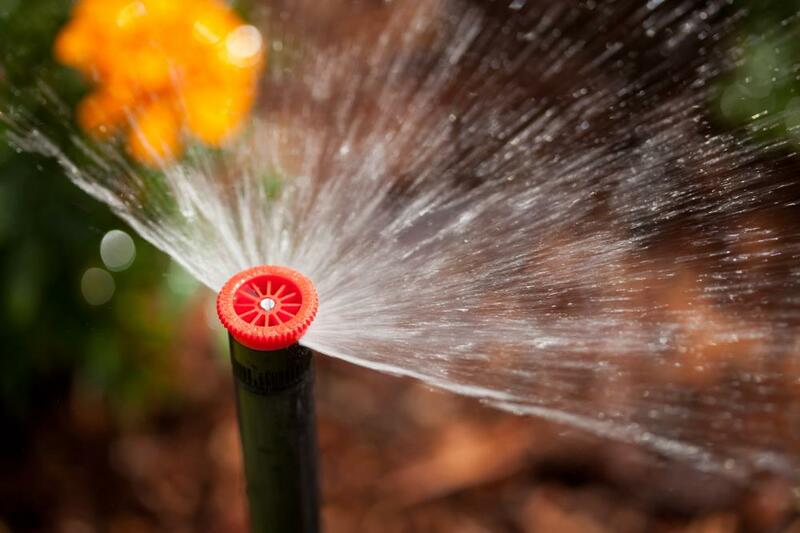 Aqua Lawn is committed to installing and using top quality products for a long-lasting efficient sprinkler system. We use commercial grade Hunter and Rainbird Products. With multiple irrigation install crews, we will be there when you need us to ensure that your landscaping project will not be delayed. We work closely with homeowners, contractors, and all landscapers in the area to complete your project in the most efficient and professional way possible. We will be there for you after the install to provide detailed instructions on how to operate your irrigation system. Our full time maintenance technicians will be available to take care of any questions or services that you may need. Let us protect your landscape investment and also save you time and water with an Aqua Lawn sprinkler system. Contact us for a Free Estimate on an Underground Sprinkler System. "We were very satisfied with Aqua Lawn when we built our new house. They were always very responsive and easy to work with. I would recommend them to anyone!"